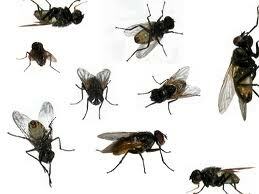 Flies are very unhygienic and bring an unhealthy enviroment for businesses such as bars, restaraunts and cafes. 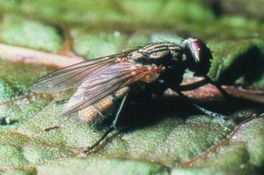 They carry a wide range of diseases such as dysentery, gastroenteritis, E-coli, salmonella and parasitic worms. 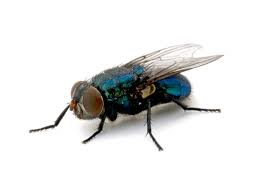 If you have problem with flies then call Duncan Ross Pest control.